Is Sparkling ICE Bad For You? - Here Is Your Answer. Is Sparkling ICE Bad For You? Sparkling ICE is bad for you. It contains toxic ingredients that negatively affect the body. Carbonation causes additional problems, such as bowel irritation, heartburn, and aggravating stomach ulcers. 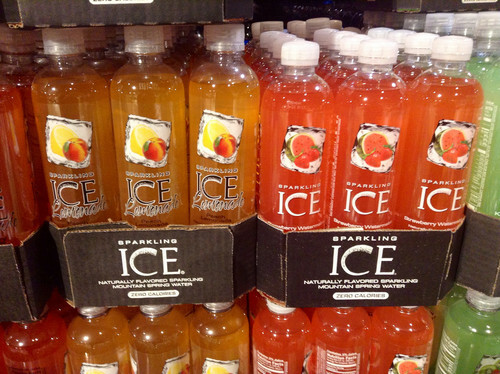 Sparkling ICE is a carbonated beverage, bottled and sold in the U.S. 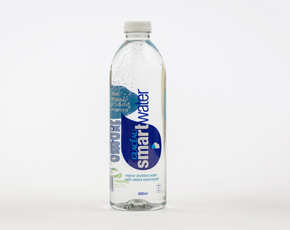 It is essentially juice, combined with vitamins, antioxidants, carbonated water, and the artificial sweetener, sucralose. 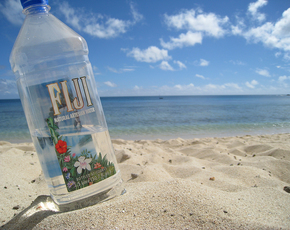 The drinks come in 17-ounce plastic bottles. Popular flavors include black cherry, cherry limeade, pink grapefruit, along with numerous others. Sparkling ICE contains toxic ingredients, such as maltodextrin, food coloring, and an artificial sweetener. Food coloring has been linked to hyperactivity disorders, while maltodextrin can cause allergic reactions, weight gain, and bloating. Artificial sweeteners are attractive because they do not immediately affect blood sugar or contain calories, however, they have many adverse side effects. Sucralose, marketed under the brand name, Splenda, is the artificial sweetener used in Sparkling ICE beverages. It contains chlorine, a toxic chemical not intended for consumption. 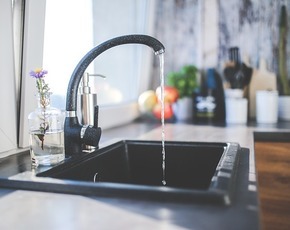 In small amounts chlorine is not harmful, as the kidneys, bowels, and liver are able to filter it out of the body. However, daily consumption can have severe consequences, such as cancer. Sucralose has been linked to blurred vision, Gastro-Intestinal (GI) tract problems, leaky gut, allergies, blood sugar spikes, increased hunger, and subsequent weight gain. While carbonated water may be one of the least harmful ingredients of Sparkling ICE, it should be noted that is can wreak havoc on several existing GI problems, such as aggravation to irritable bowel syndrome (IBS), heartburn, and irritating existing stomach ulcers. In addition to causing discomfort to those with existing GI problems, it can irritate the digestive track of other individuals. Sparkling ICE is not a quality beverage for replenishing electrolytes after exercising since your body does not absorb enough water to rehydrate. Taken together, the ingredients and side effects of Sparkling ICE add up to a drink that is no better than diet soda. Drinking Sparkling ICE occasionally, as a treat (and not to rehydrate after exercise) is not likely to cause harm to the body-- but drinking it regularly will have adverse effects on your health, especially if you have bowel disorders or stomach ulcers.